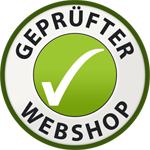 - Please order and pay latest by Friday. 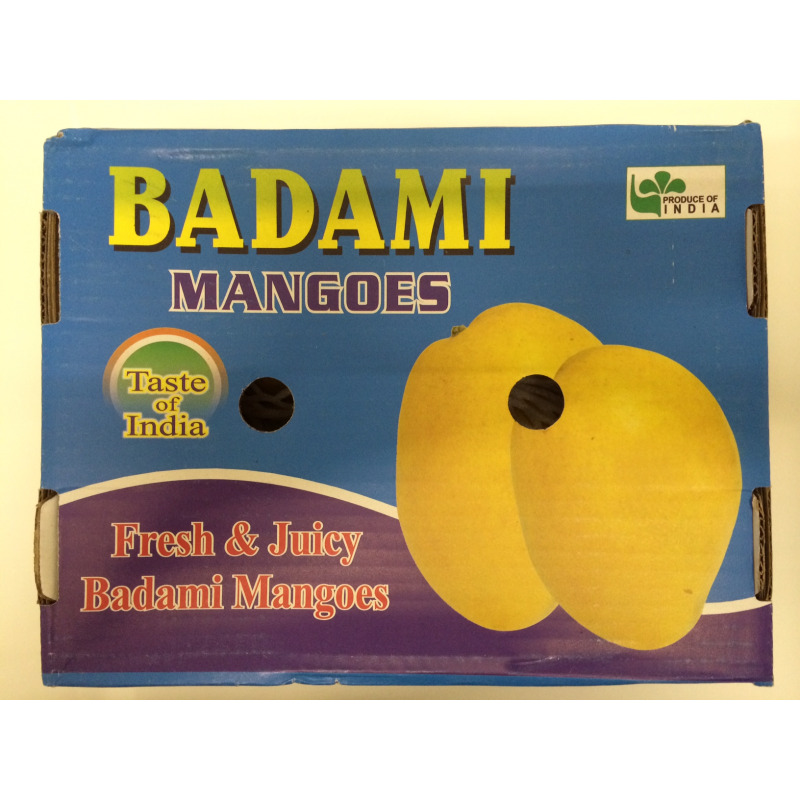 - Orders with mangoes will be dispatched the following Tuesday. - I mage on the box may differ. 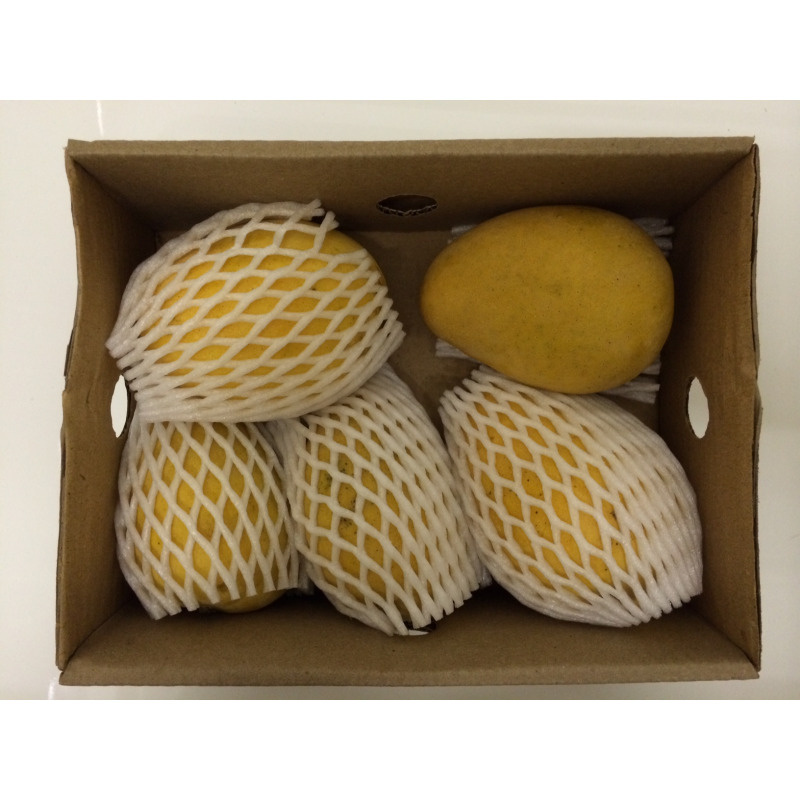 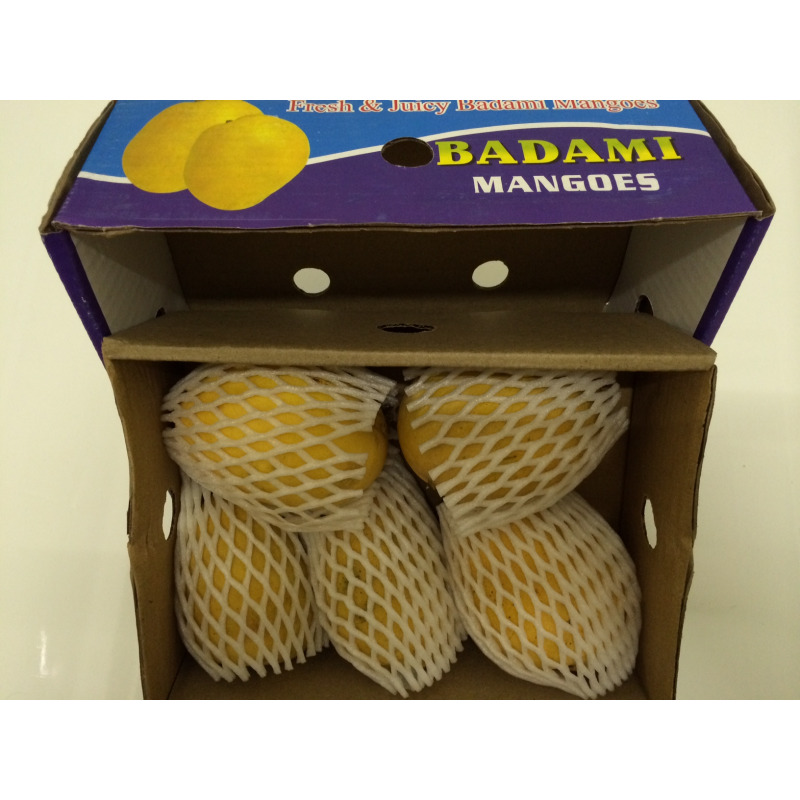 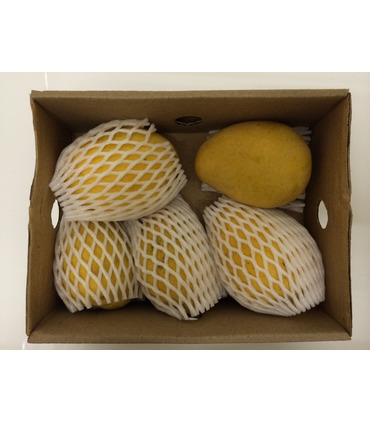 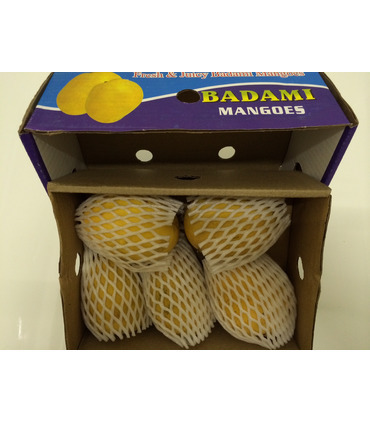 - Recomemded Shipping: DHL Indian Badami mangoes offer perfect compbination of color, taste, pulp, sweetness and taste making them ideal for mango shakes, icecream, lassi and natual fruit. 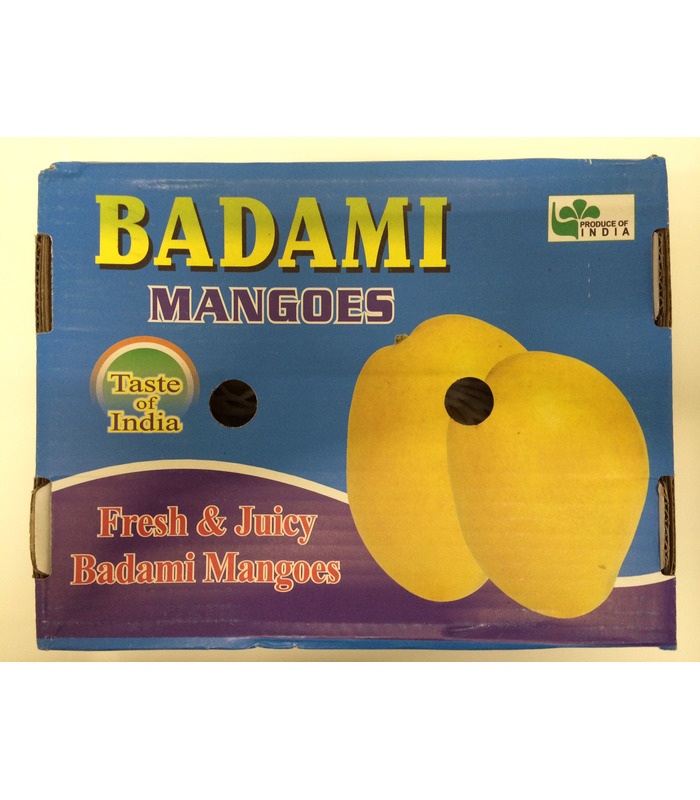 Indian Badami mangoes offer perfect compbination of color, taste, pulp, sweetness and taste making them ideal for mango shakes, icecream, lassi and natual fruit.